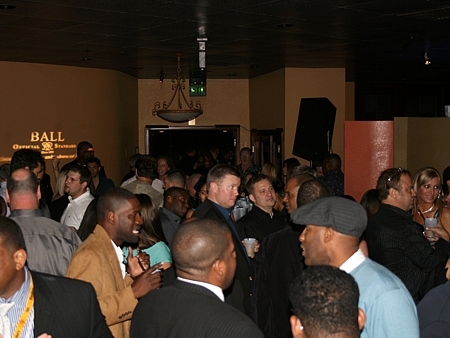 The party was packed to the legal limit for the venue. BALL Watch as major sponsor for the 6th annual “Leather & Laces” Party, the hottest, chicest and sexiest place to be during Super Bowl Weekend. Since its inception in 2002 in Houston, Texas, the Party quickly became a bona fide hit with more than 3,000 guests packing through the doors at the sold-out event.